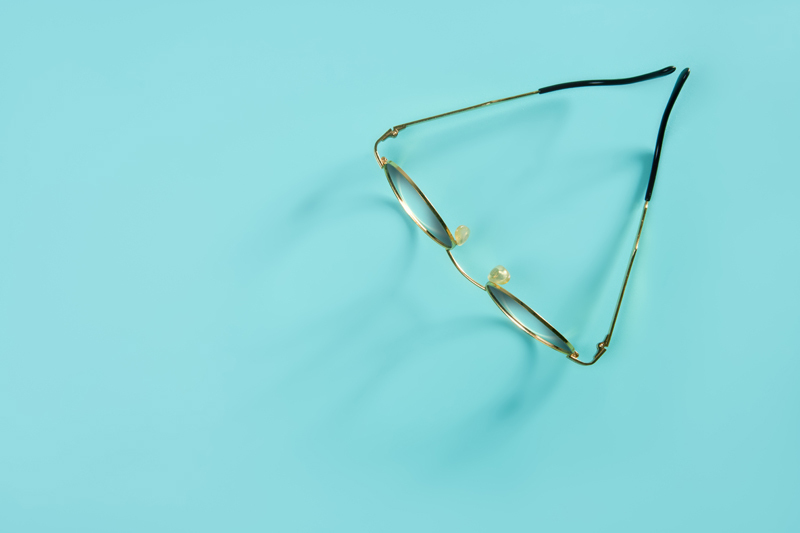 We are a family owned and operated business serving Delaware since 1970, with our Pike Creek location being in service since 1980, providing excellent customer service and the highest quality eyewear. We work with you to achieve the perfect look at a reasonable price. At Karen Optical we believe that service should be fast, friendly and courteous and that is exactly what you get. Our experienced staff is available to answer your questions about lenses, frames or sunglasses. We have built our reputation on our commitment to providing quality service and guaranteed lowest prices, earning us many valuable patients, mostly through word of mouth. We have excellent working relationships with many of the top ophthalmologists in Delaware. Karen Optical has a large variety of rimless eyewear as well as children's eyewear. We do all our rimless lens cutting, as well as custom shapes. All edging, polishing and drilling is completed using state-of-the-art equipment located on site instead of shipping to a lab, saving you time and money. If you have a broken metal frame, we can help with repairs. We are the only company in New Castle County that can solder. We are also happy to cut your old lenses into new frames. We accept many insurances including Superior Vision, EyeMed, NVA and some Davis Vision plans. Please consult your insurance company to confirm we are an in-network provider for your plan. In addition, we also offer a discount for AARP members. Please browse through our website to learn more about our company and how we can better serve your eyewear needs. We look forward to hearing from you soon. Karen Optical was started in 1970 by Clifford Hazen and named after his only daughter Karen. He opened his first location on Lockerman Street in Dover, Delaware. Clifford moved the store to the Penn Mart Shopping Center in 1971; this store was only open for two years before he passed away. Clifford's wife, Melba, became the owner and kept the store running with the help of her son Thomas. Melba's other son and our owner, Robert, grew up in the business helping to keep the family business alive. Robert graduated from optical school in 1977, following in his father's footsteps. In November 1980 Melba and her family went searching for a new location and chose the Pike Creek Shopping Center. In 1990 Melba sold the Pike Creek location to Robert, which he currently owns and operated today. Robert's youngest daughter, Melissa, will be the third generation owner/optician after Robert retires.